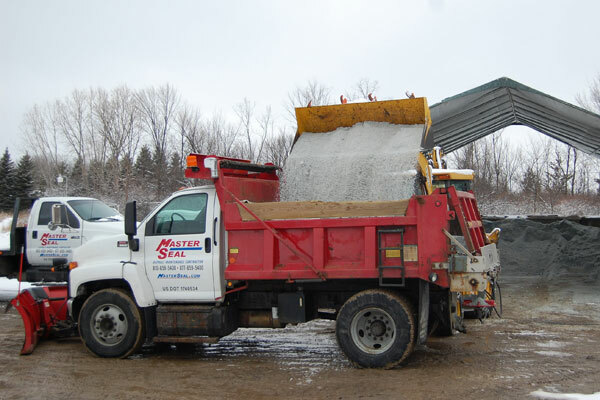 Mid-Michigan is known for its snow and ice, and the last few winters have proven no exception. 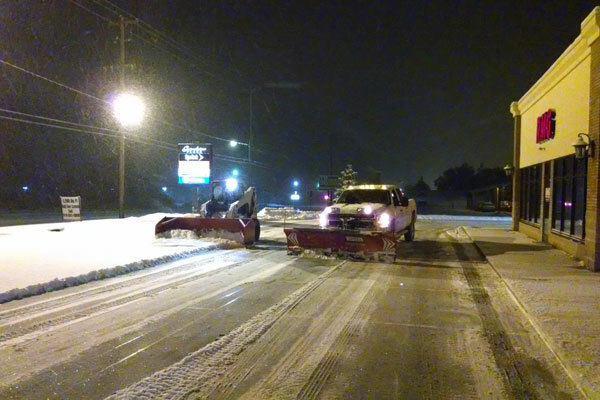 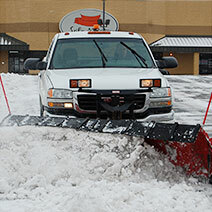 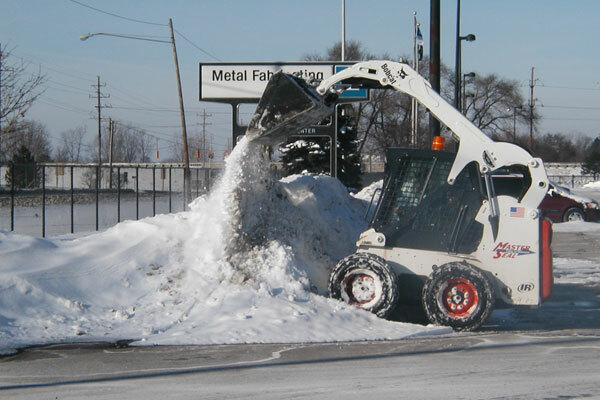 Our commitment to snow management is to provide a safe winter environment and outstanding customer service. 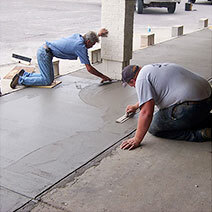 We use the latest technology and products to keep up with your needs. 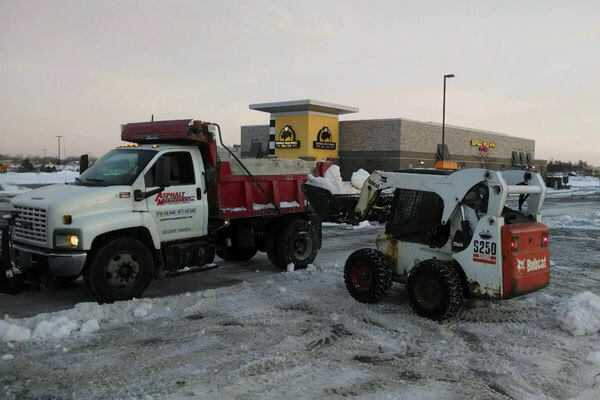 Whether it be parking lots, access roads, shipping docks, or sidewalks, we keep you open for business and help alleviate the risks that come with snow and ice. 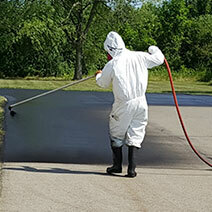 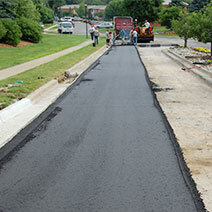 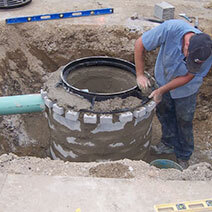 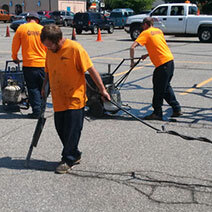 Our first priority on every job is to be sure surfaces are safe for customers and employees. 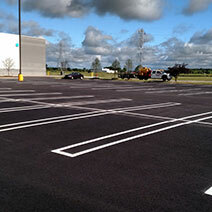 First, we assess parking lots and complete inspections during every weather event. 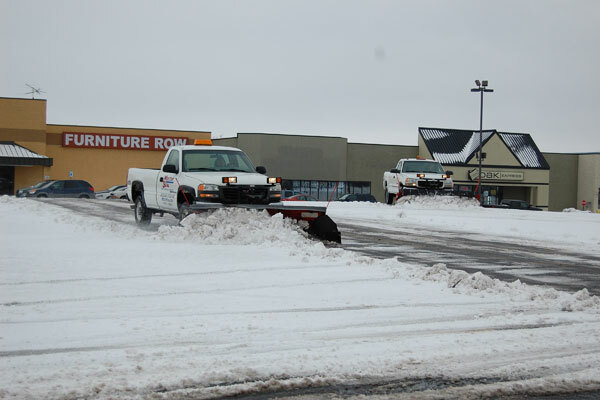 We also monitor the weather 24 hours a day, days a week. 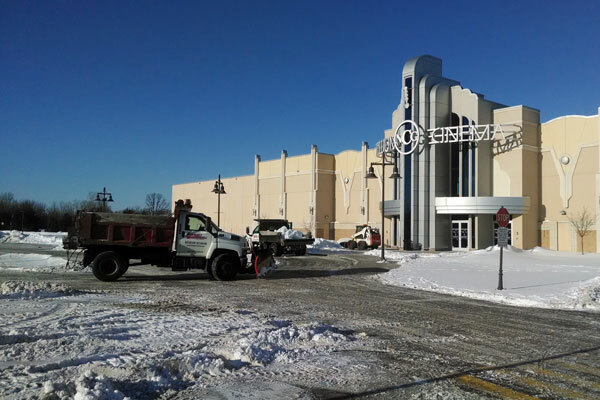 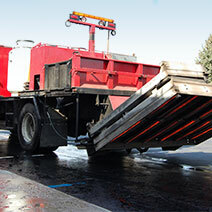 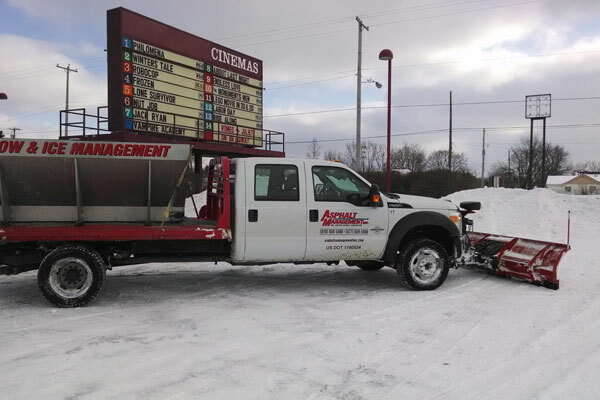 You can expect professional and timely service, every time, with Asphalt Management Inc. removing ice and snow plowing your parking lot. 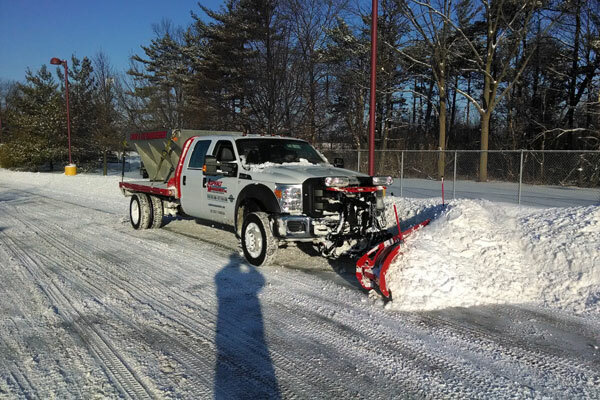 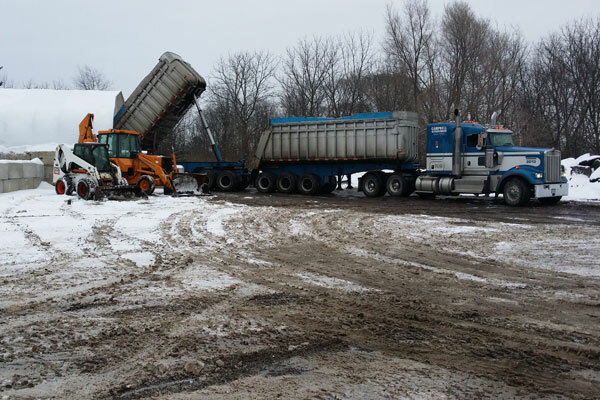 Asphalt Management Inc. will work with your business to create a custom snow management plan to handle your snow removal needs. 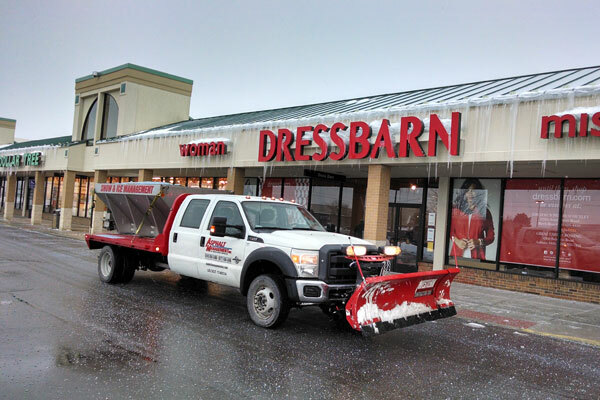 Give us a call at (810) 659-5400 to set up the right plan for your business. 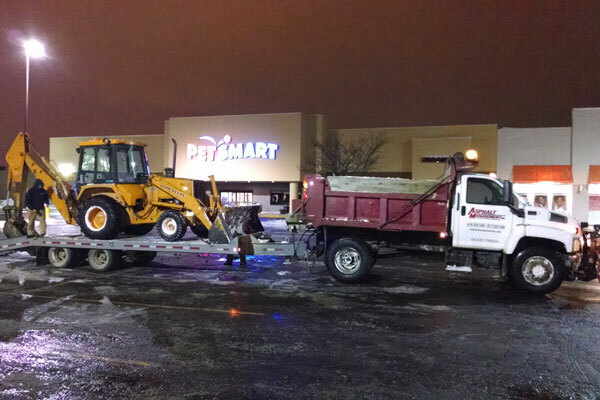 It only takes one call to keep your operations safe and running smoothly around the clock. 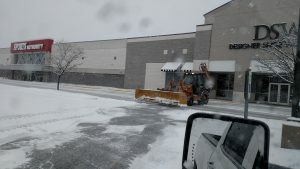 before and after photos, or learn more snow and ice management.